Love fortune-telling with rose petals is considered sacred and has been known since ancient times. The flower itself is undeniably an universal symbol of love and affection, which can bring a lot of joy and happiness in your life. The rose is believed to have the power to change a person's life path for the better! Nowadays, divination with rose petals is very popular among young people. 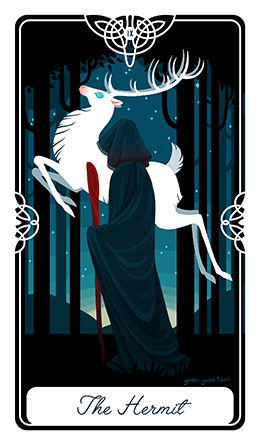 In a real world reading with the flower, the querent is required to pull off one or more petals, and then the reader interprets the meaning by looking at their shape and color to give you hints and suggest how someone feels about you. Online fortune-telling with rose petals is not that different from the traditional method, except that you don't have to destroy such a beautiful creation! 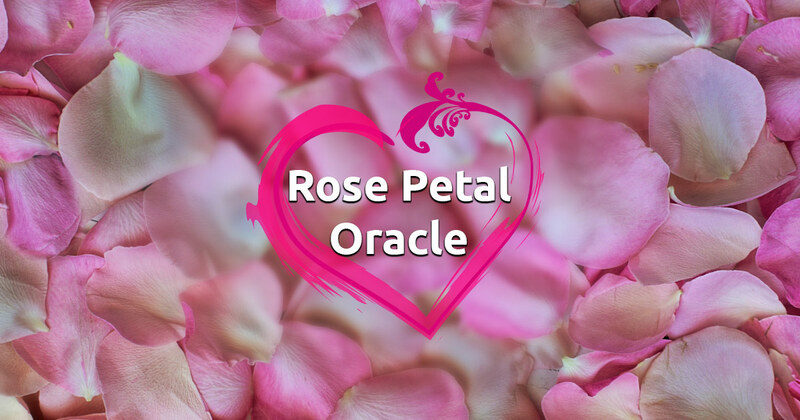 Our free rose oracle will present strong indications of the feelings about a person you're interested in. All you have to do is think of this person and just click on the rose. Enjoy!